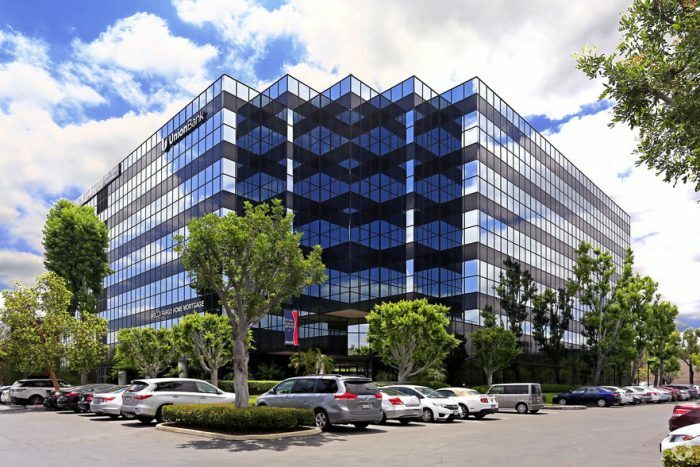 Global IT provides tech support containers to many businesses in the City of Industry, CA. A tech support container is not a physical container. Instead, a tech support container is a monthly service package that CONTAINS all the tech support help your company needs. The City of Industry is a flourishing city that has many manufacturing and distribution companies. It’s home to over 2,500 companies that would benefit from a IT help desk in the City of Industry. Many of these companies are too large to manage their own tech support but too small to hire a full IT/tech support team. Here are 7 benefits a tech support container or managed IT packaged should offer. Unlimited Remote Support- A managed IT package (tech support container) should offer 24/7 remote support in case something goes wrong. When your internet goes down, when you get a computer virus, when you lose your data, you need immediate help. That’s the peace of mind a tech support container provides. Onsite Support- Some computer problems can only be fixed in-person. Your managed IT package should include a certain number of hours for onsite support. Also, additional hours should be offered at a discounted rate. Web Hosting- A managed IT package will include your internet access. As a rule, business internet is much faster and has more uptime than the internet for consumers. Email Hosting- Most businesses don’t use Google or Yahoo for their email. Using a domain name is more professional and reputable. However, that means your email must go a different inbox like Roundcube. A tech support container sets up and manages your webmail software so you can easily access your email anytime. Monitor Network Health- Actively monitoring your network health helps prevent downtime and disruptions on your website. A good managed IT services company monitors your key performance indicators so numbers outside normal ranges can be investigated and dealt with if necessary. 3rd Party Vendor Discounts- A managed IT service provider often has exclusive discounts with 3rd party vendors like Microsoft. They buy licenses in bulk, saving them thousands of dollars. Software like Microsoft Office is much cheaper via a managed IT company as opposed to buying it at the store or online. Long and Short Term Planning- The City of Industry is home to many B2C sellers that export consumer goods from East Asia. Shops like these often get surges of orders in December during the holiday season. A prudent managed IT company will increase your bandwidth during that time so your customers don’t experience a slowdown on your website. Tech support containers allow your business to focus on its core strength. If you’re looking for tech support in the City of Industry, consider Global IT. We have 100% 5-star ratings on Yelp and we’re the largest managed IT provider in the area around the City of Industry. Enter your info for a free consultation with Global IT in Whittier. Or call us at 562-698-2500.